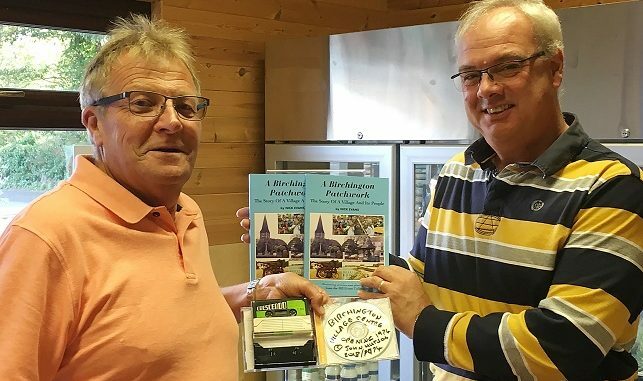 Retired journalist John Hutson was so inspired by a newly published book about Birchington’s history that he felt compelled to search for a long forgotten recording he made of the opening ceremony of Birchington’s Village Centre. 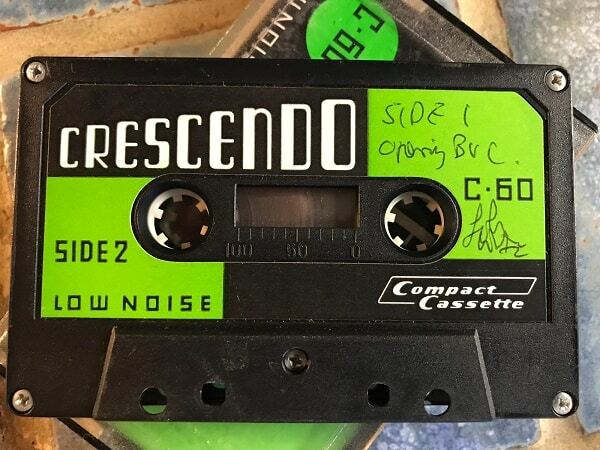 Delving through several storage boxes at his Somerset home, John eventually found the 44 year old audio cassette amongst a stash of old reel to reel tapes. The recording was in good condition and John has just had it digitally remastered, edited and enhanced to sound as good as new. 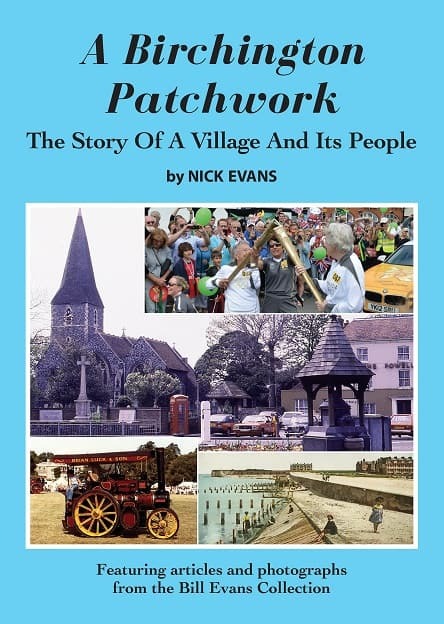 The Birchington Village Centre was formally opened in May 1974 and the story of its fundraising and planning is told in the book, A Birchington Patchwork, by Nick Evans, which was launched in September. 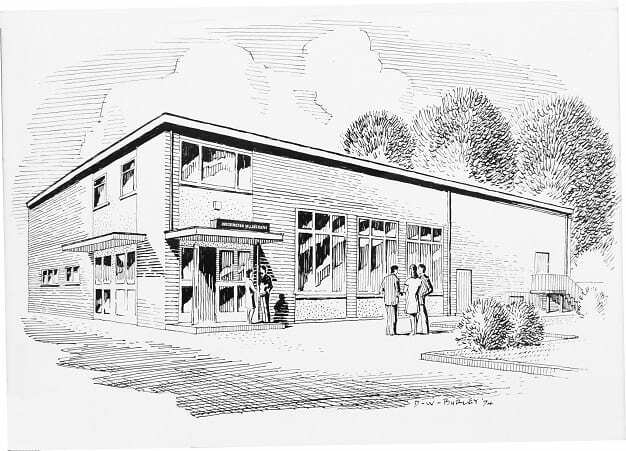 At the time John was an 18 year old trainee reporter with a local newspaper and a volunteer events manager of Quexpo, the three day steam fair held for many years in Birchington to pay for building and equipping the village centre. John said: “I was also running a mobile disco called Sounds Unlimited at the time and long had a keen interest in radio presentation and clearly thought taping the event was a great idea. 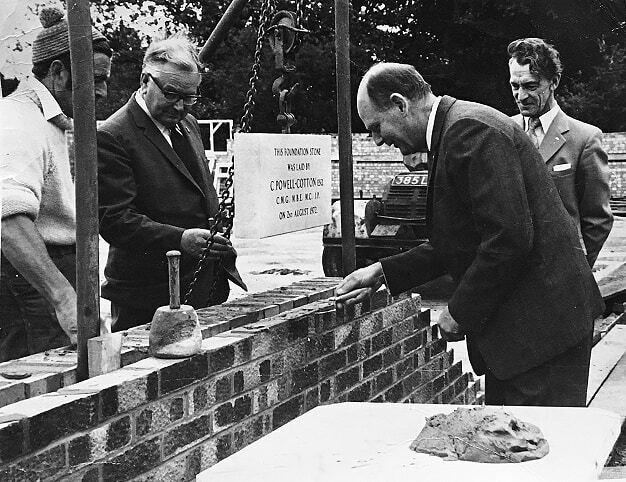 “Not only do we have the formal speeches by village centre President Christopher Powell-Cotton, village centre chairman Wally Wanstall, Thanet council chairman Cllr Harry Anish and Mayor of Margate Cllr John Jones, but interviews with the people who were behind the drive to get the place built, including Peter Bloore and Timber Wood. “The formality of the occasion sounds like something from a 1930s newsreel, with each speaker addressing the main dignitaries in crisp tones at the beginning of their speeches. Those I interviewed afterwards clearly weren’t used to the idea of talking into a microphone and told me they don’t know what to say – but they managed in the end! Both John and Nick grew up in Birchington – and lived opposite each other as small boys in Alpha Road during the early 1960s. At different times in the 1970s, they both began their journalism careers with the Isle of Thanet Gazette, then based in Cecil Square, Margate. John regularly returns to Margate, where he has recently bought a house, and during his latest visit the pair caught up with each other to enjoy the CD format recording. John also played it to Birchington Parish Council chairman Neville Hudson who had no idea the recording existed. He was amazed to hear it as he was present at the opening and even makes an unscheduled appearance near the end of John’s recording. Copies of A Birchington Patchwork are on sale in the village at Hidden Treasures in Station Approach, Quex Barn in Park Lane and Ploughman’s Choice Farm Shop, Park Road. The book is also on sale at the Westwood Cross branches of Waterstones and WH Smith as well as online via Amazon. The cover price for the richly illustrated 144 page book is £14.50.